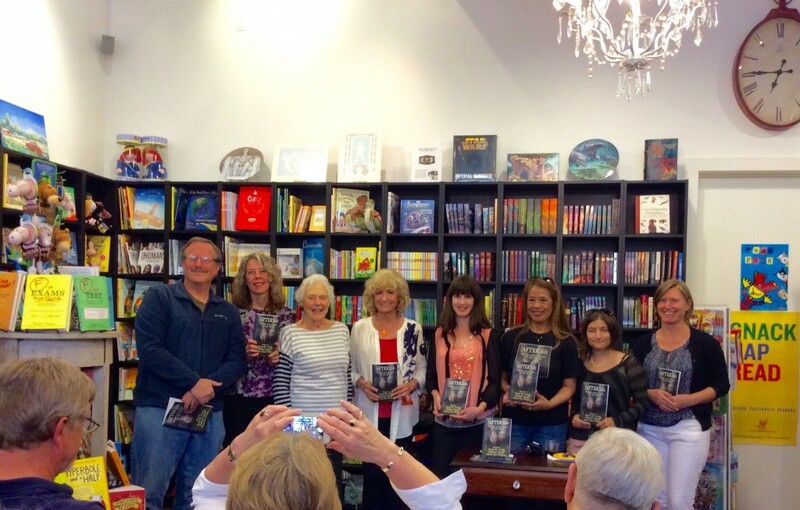 The Purple Passion Press (AFTER)life book launch and reading was a warm, inspiring event. A few of the anthology’s local contributors, the cover artist, Lacey Bryant, and editor Renée M. Schell attended the celebration. Held at the gorgeous Village House of Books in Los Gatos, Ca., the evening was emceed by Renée and included wine & snacks, a reading, and a booksigning. Afterlife is now available in paperback and eBook formats. In our anthology, (After)life: Stories and Poems of the Dead, thirty-eight amazing authors take readers into their hearts, minds, and imaginations as they visualize and express how the dead communicate with others, how the living connect to those no longer here, and much more. These writings reveal deep emotions, take us to interesting places, and explore surprising possibilities.